Last week we ran a poll and asked which Cloud Storage Services You Use? This poll couldn’t have been more timely considering the amount of Cloud Storage news that came out this week. Here’s a look at which service won, and what some of you had to say. Last week we ran a poll and asked which Cloud Storage Services You Use? 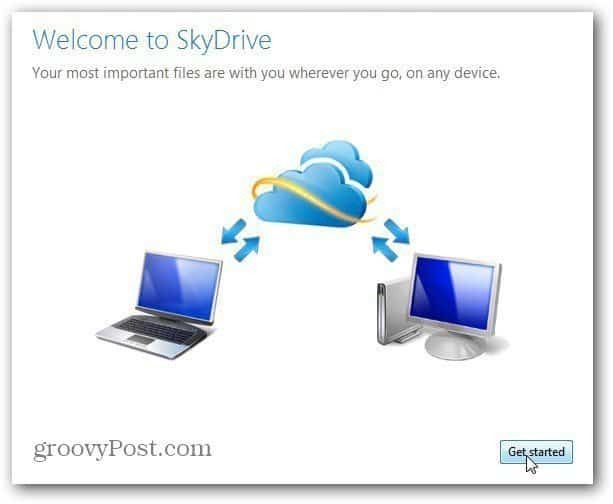 This reader poll was timely, as this week Microsoft announced a New SkyDrive app for Windows, Mac and Mobile. The software giant also announced changes to its SkyDrive service. Most notably, reducing free SkyDrive space to 7GB from 25GB. Microsoft also announced a customer loyalty program, which lets you opt back in to the 25GB of SkyDrive space, so act quickly. Not to be outdone, a day later Google announced the Google Drive launch. While some Google users had access to the service hours after the announcement, others had to wait a day or two for their account to be activated. 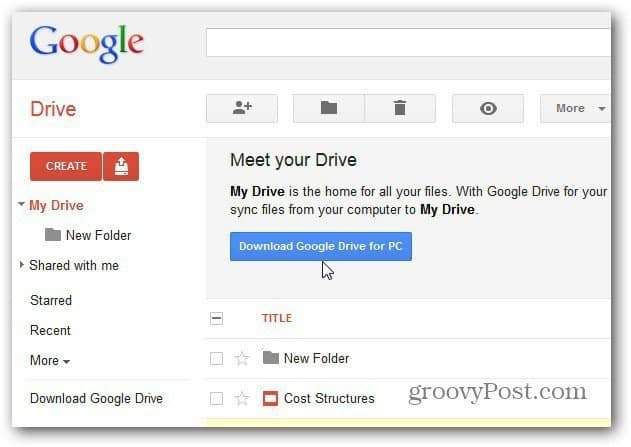 If you haven’t had a chance to set it up, check out how to get started with Goggle Drive. Even Dropbox had a blip in the news by announcing an easier way to share files with just two clicks. As you might expect, the answers varied based on the fact there are several Cloud Storage solutions to choose from but Dropbox was clearly the winner. Here’s a list of the top five. With all of the Cloud Storage and Sharing news, you guys took a minute to vote in our poll and share your thoughts. Here’s what some of you said about Cloud based Storage Services. Of course, we ran this poll before the big news about Google Drive becoming available. I’m curious how much that would have changed the outcome — if at all? After 6 months or so, after users are acclimated to Google Drive and Windows SkyDrive App, we’ll have to run a follow up poll! Guess I’m running with the pack with Dropbox and SkyDrive. I like Dropbox for ease of getting a public link from a drop-down context menu–same reason I’ve been with PhotoBucket for years.